(Lincoln City, Oregon) – The central Oregon coast’s famed Finders Keepers glass floats event has some good news for the world: it’s going year-round. As the 20th season of the Lincoln City glass floats attraction starts off, it’s going to be the last season. That’s because this season will never end. 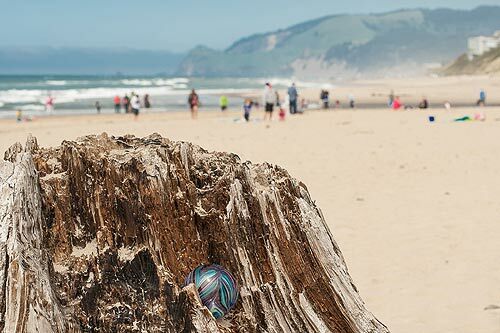 Explore Lincoln City is pleased as punch to announce that glass treasure hunters can now find them on the beaches not just in the fall, winter and spring but now summer as well. Every month of the year will henceforth boast a signature hand-made glass float on the sands. It all starts on October 13 as Finders Keepers gets underway and goes eternal. Originally conceived twenty years ago as a way to entice visitors to Lincoln City during the winter months, the Float Fairies will now be hiding glass floats 365 days a year, marking the biggest change in the program’s history. The daily drops remain, but something special has been added. This 20th year is a big change in another way: the famed Float Fairies will hide 20 limited-edition glass floats on the 20th of each month, from October 2018 to September 2019. This is in addition to the daily drops. All the floats are extraordinary in another way as well: each one is blown with extra care by the officially-commissioned glass artists. 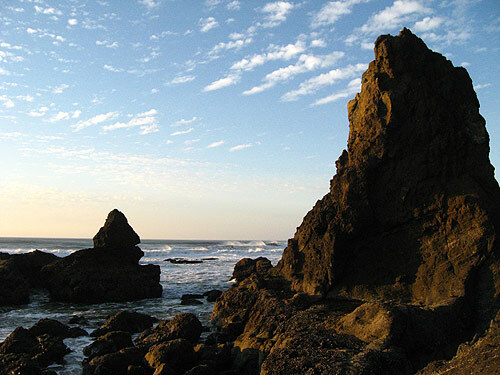 The Explore Lincoln City folks say this will be a Finders Keepers season to remember. 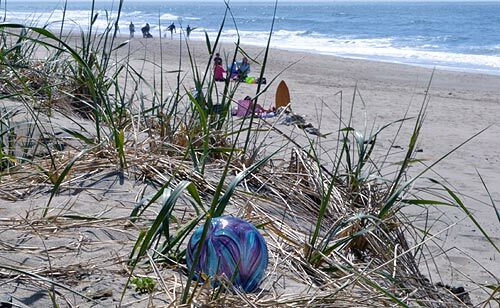 Over 3,000 officially numbered glass floats will be carefully hidden along the seven miles of pristine beach in Lincoln City, from Roads End on the north side of town to Siletz Bay on the south end. Floats can be found above the high tide line and below the beach embankment and are always hidden during daylight hours. As always, if you you find a glass float you get to keep it. Yet one big tradition remains with this new approach: the special glass drops will still be done throughout the year to commemorate holidays and special occasions. For instance, to commemorate the opening weekend of Finders Keepers, October 13th and 14th, the Float Fairies will hide an extra 100 glass floats on the beach. To learn more about the Special Glass Drop schedule, visit ExploreLincolnCity.com/Glass-Floats. If you find a glass float, be sure to share your discovery on Explore Lincoln City's social media channels. Post a photo on Facebook at Facebook.com/LincolnCityOregon, and on Instagram or Twitter @LincolnCityOR. 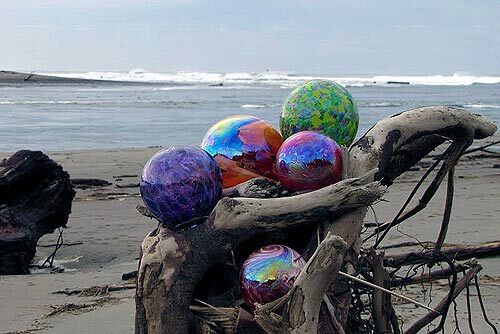 One of the major historic traditions on the Oregon coast was the finding of glass floats actually from Japan: those now extremely coveted blown glass floats in intriguing shades of green and blue. These were used by Japanese fishermen to float their nets, with spheres as small as two inches or as large as two feet. They were collected, polished, and admired; the ultimate find for any dedicated beachcomber. Today fishing vessels around the world use buoyant plastic, making glass floats a rare find. However, Lincoln City keeps the tradition of treasures alive throughout each Finders Keepers season. For more information about Finders Keepers, please visit ExploreLincolnCity.com or call 541-996-1274. Meanwhile, the Lincoln City’s Shearwater Inn is helping you find even more in November. Those who stay at the famed central Oregon coast hotel in November can enter to win a glass float from the Lincoln City Glass Center, formerly known as Jennifer Sears Glass Art Studio. “So many people come to Lincoln City to look for the floats on the beach, but never find one so we thought we’d help them out a little,” said spokesman Heather Zink. They will draw the winner on December 1. 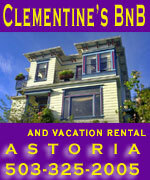 See the Shearwater Inn website.